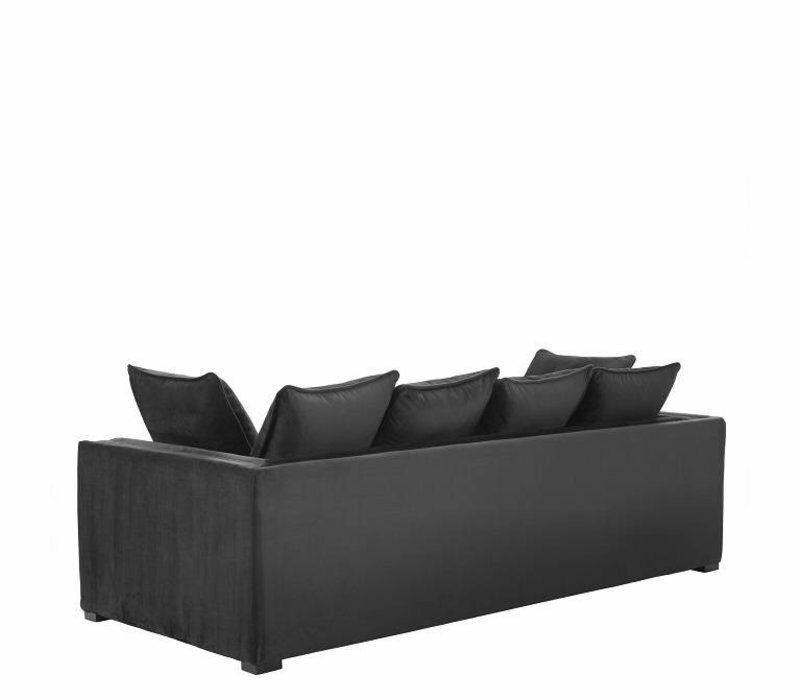 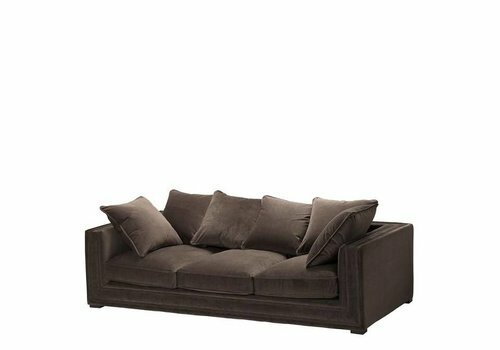 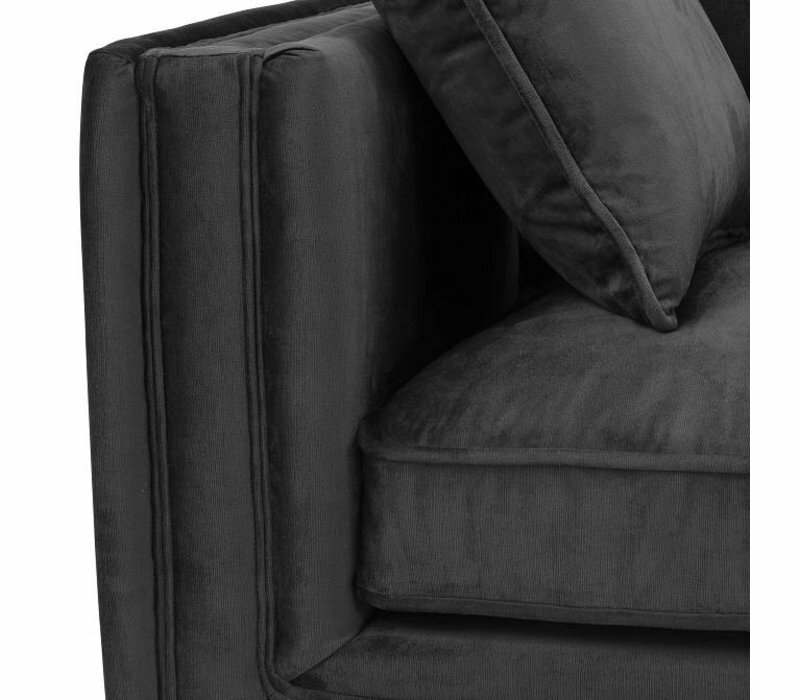 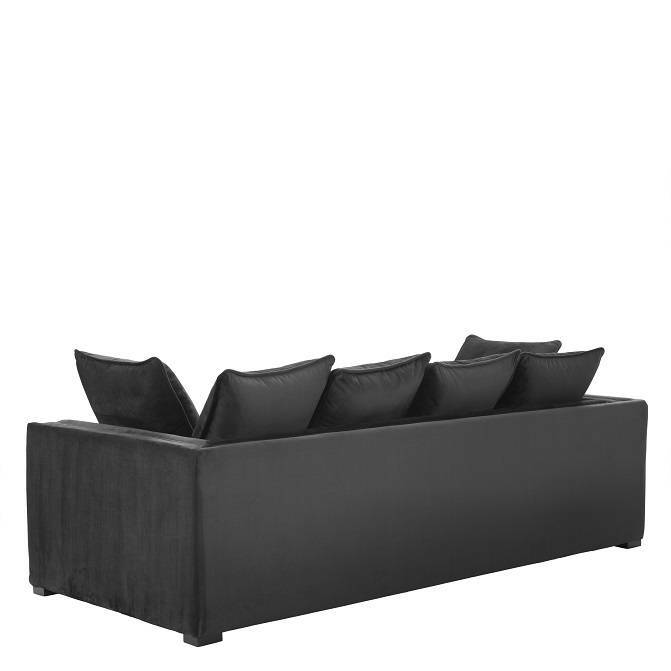 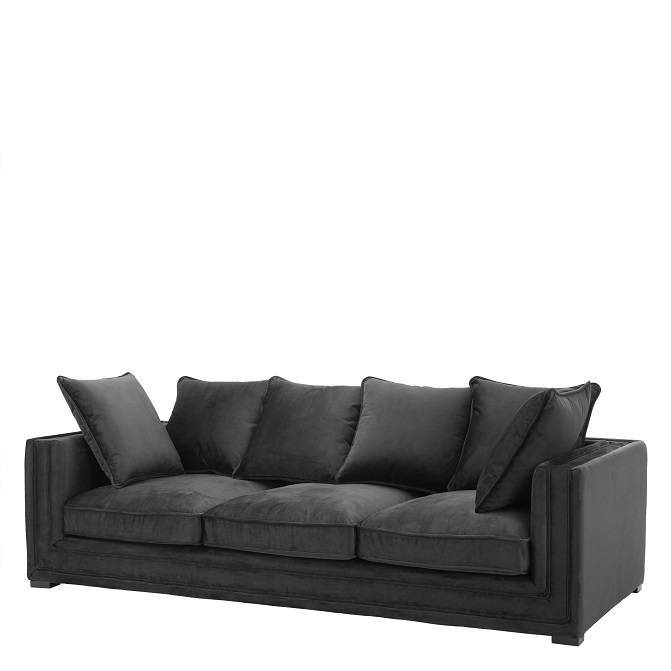 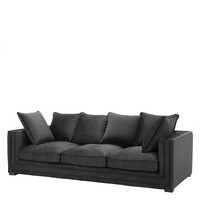 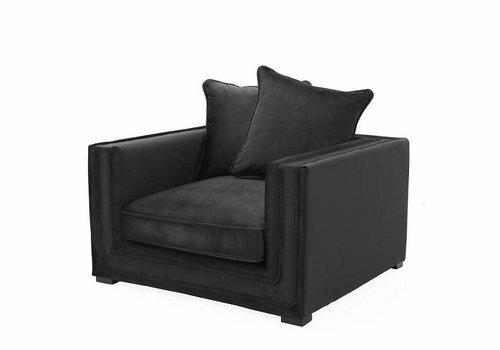 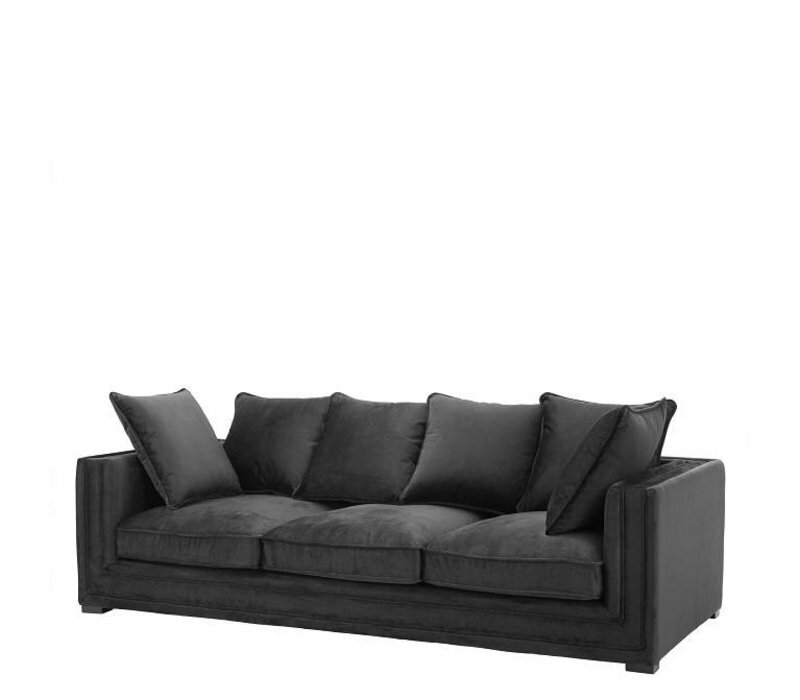 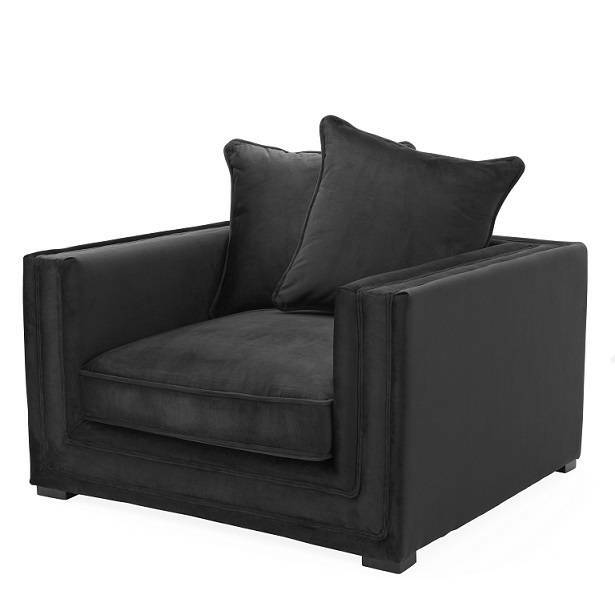 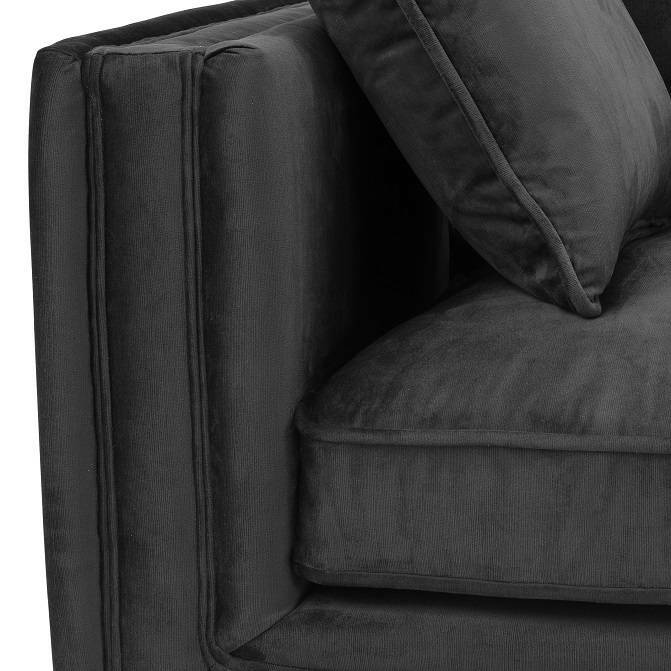 Type: De luxueuze sofa ‘Menorca’ van het luxe Nederlandse merk Eichholtz is uitgevoerd in de kleur ‘Jet Black’. 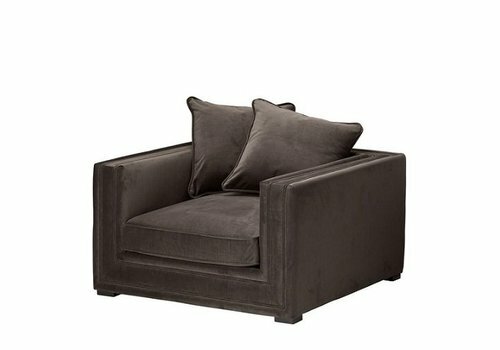 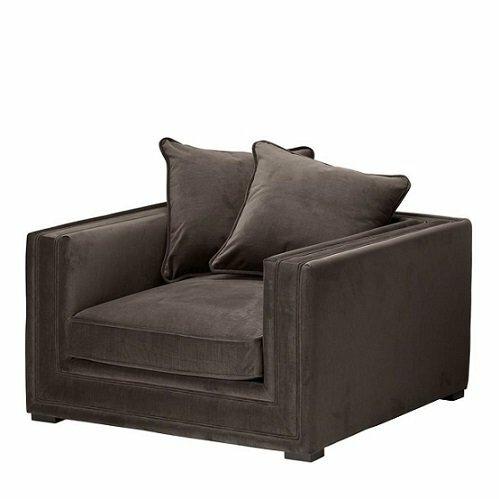 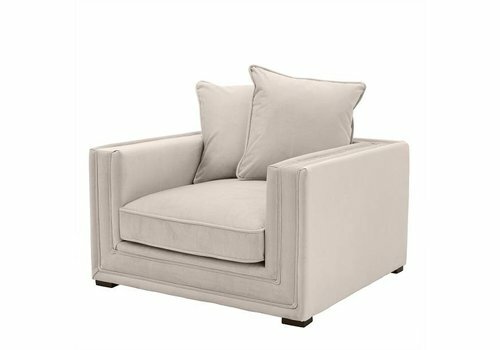 The luxury, spacious armchair 'Menorca' by EICHHOLTZ is available in Stone Grey. 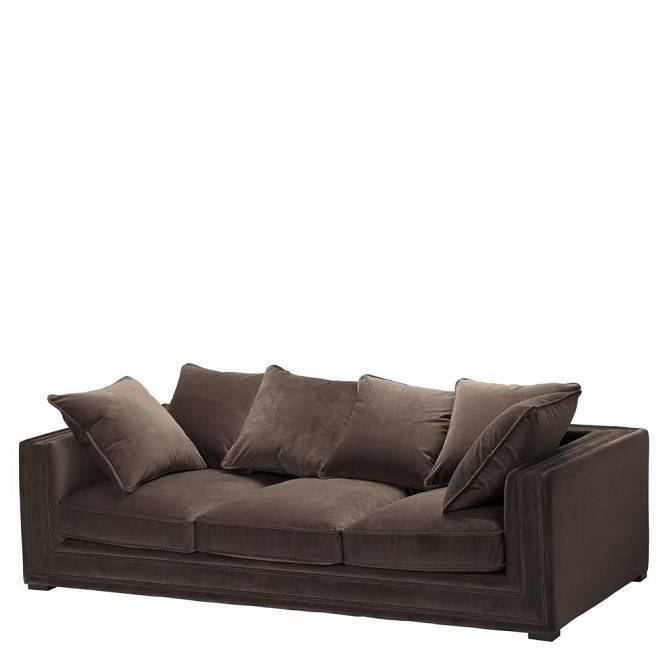 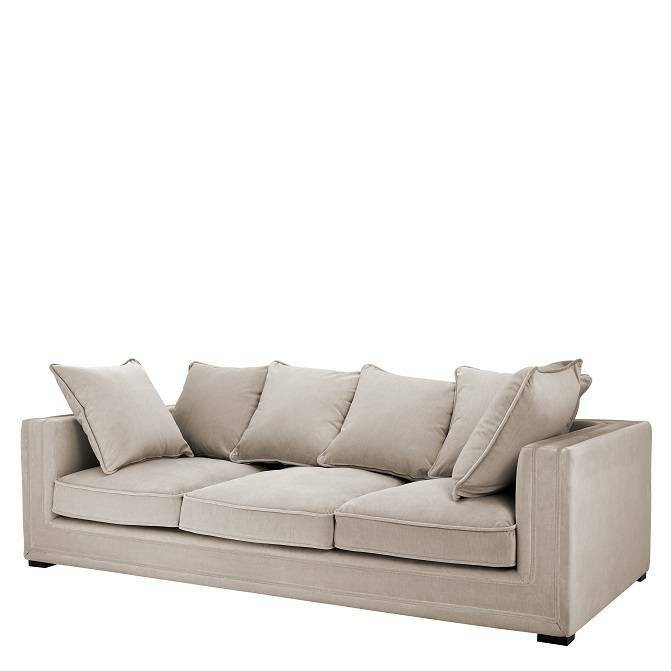 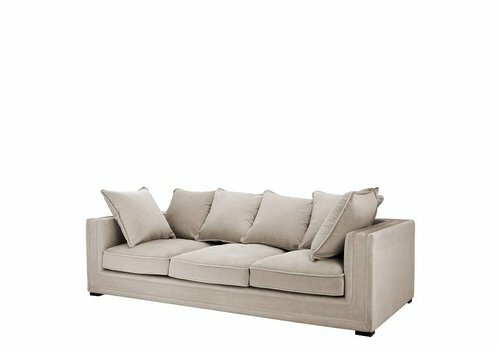 The luxurious sofa 'Menorca' by EICHHOLTZ is available in Havana Brown. 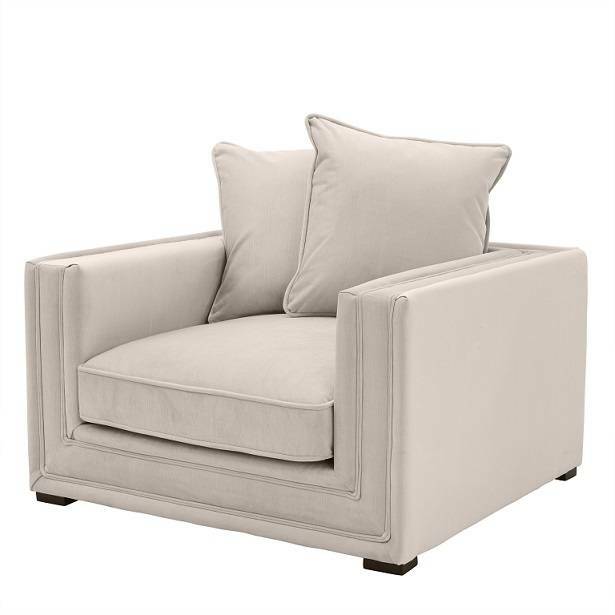 The luxurious, spacious armchair 'Menorca' by EICHHOLTZ is available in Havana Brown.